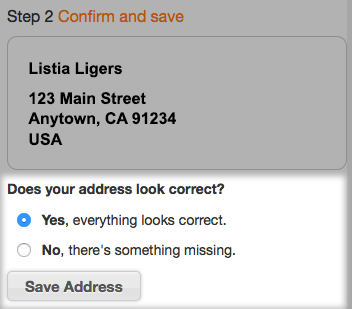 This functionality checks an address after a user has entered it on the checkout page and then suggests a corrected version of that address in a popup. It greatly reduces shipping errors due to customer address mistakes with live address validation and verification. We can do this for UPS, USPS, FedEx, DHL, and TNT. If you’ve ever waited for a package to arrive at your door and it never showed, only for you to figure out you entered your shipping address incorrectly, or if you’re a business owner and you’re sick of getting packages returned to sender because of wrong shipping information, then you’ll appreciate Optimum7’s Validate My Address Functionality. 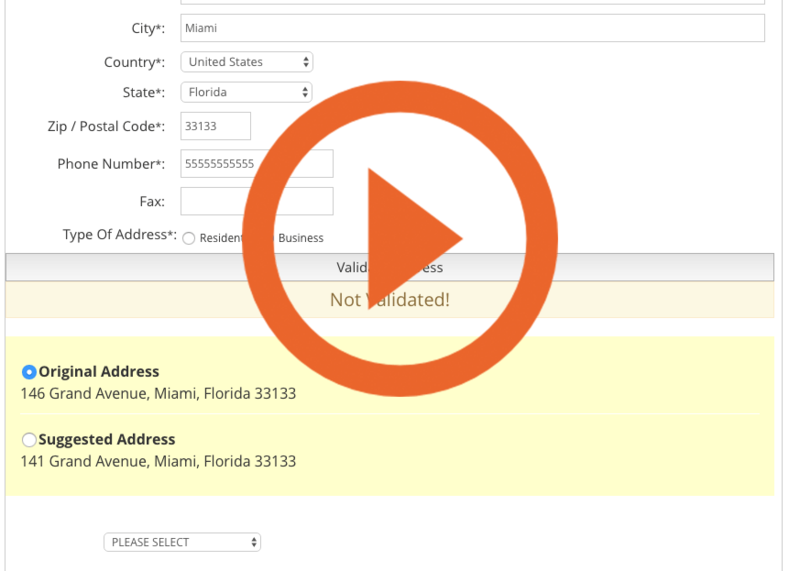 This functionality reduces errors by ensuring shipping addresses are correct before final orders are placed. 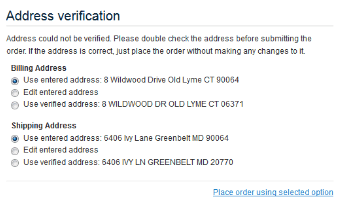 The Validate My Address Functionality is the perfect tool for any online store that wants to reduce shipping errors because customers entered the wrong address. After customers enter their addresses on an online store with this functionality in place, the Validate My Address functionality automatically checks the address to make sure the addresses are valid. If the addresses are incorrect in any way, then the functionality will suggest corrected versions of the addresses in a pop-up box. Optimum7 can implement this functionality for UPS, USPS, FedEx, DHL, and TNT. The benefit of this functionality is avoiding delayed and returned to sender packages. The functionality ensures addresses entered by users are correct and this helps avoid shipping errors due to improperly entered addresses. If an address does not exist or a customer forgets to enter a direction for a street name when a direction is necessary, then this functionality will catch the mistake and offer suggestions for more appropriate addresses. With this functionality, online businesses can avoid shipping errors by encouraging their customers to choose the most correct versions of their shipping addresses. This type of functionality is popular. You’ve probably seen it before. Companies are sick of getting packages returned and customers don’t appreciate not receiving their packages when they expect to get them. 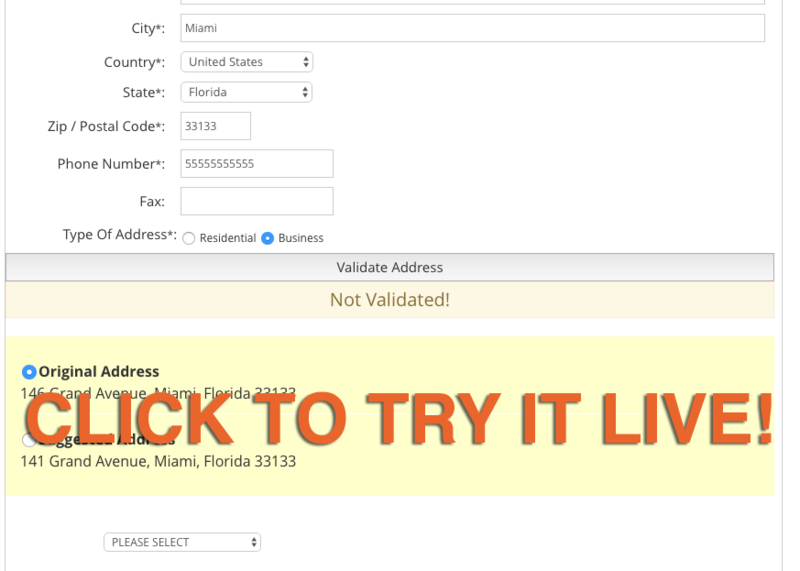 Make everybody happy with Optimum7’s Validate My Address functionality. Call us today or fill out our online contact form to learn more about this particular functionality.